an elegantly modern look with Clarisse Style 2584. Geometric embellishments across the neckline and down the side create a fun modern look for this tight fitting gown. Style 2584, a pop of fabulousness in Parisian Purple, makes you look long and lean. 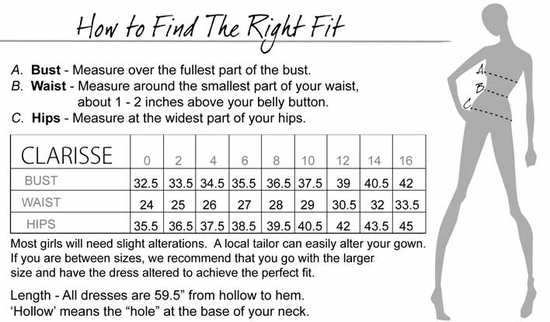 The overall style is constructed of jersey knit, which means it�s a trumpet style and shows off your gorgeous figure. The one-shoulder neckline is supportive and flattering; the dress won�t feel like it�s going anywhere while you�re busy moving around. The geometric crystals are large and in charge, and they add just a bit of glam as they cascade down each side of the dress. The sides of the skirt are cut out, so make sure you get yourself some good shoes!